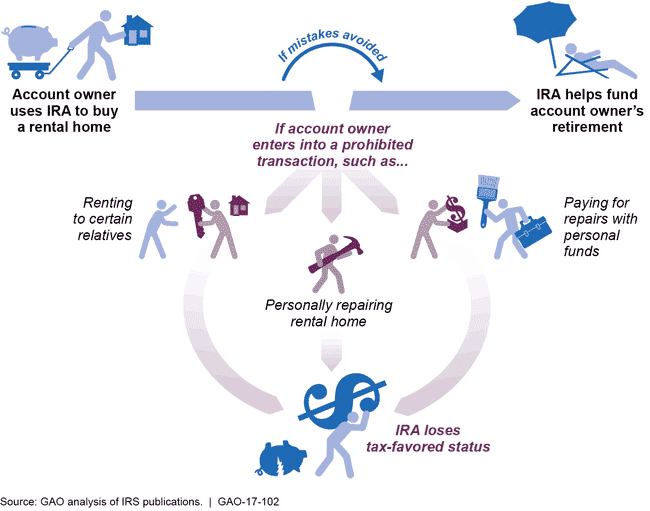 A very good generalization to help identify a prohibited transaction is: A prohibited transaction is anything that benefits the IRA Owner or his/her loved ones – even if only very indirectly – rather than benefiting the IRA itself. In just a moment, I'll tell you just how serious it is to commit a prohibited transaction in your IRA. What Are The Ramifications of a Prohibited Transaction in your IRA? Committing a prohibited transaction in your IRA is the financial equivalent of a nuclear explosion. It is not unusual for an IRA to be wholly obliterated as a result of a prohibited transaction. It is a very serious matter to commit a prohibited transaction in your IRA. When your IRA is guilty of committing a prohibited transaction, the IRS considers your IRA to be “fully distributed” as of January 1 of the year when the prohibited transaction took place. What is the meaning of “fully distributed”? Roth IRA: If you're under age 59 1/2, pay income taxes (plus a 10% early withdrawal penalty) on the amount of your distribution that's in excess of your total principal contributions. After age 59 1/2, no taxes are due on distributions. A distribution isn't a bad thing. The point of your IRA is to provide you with distributions during retirement. Of course, as you see, distributions taken prior to retirement may be subject to taxes and penalties. What is a “Full Distribution”? 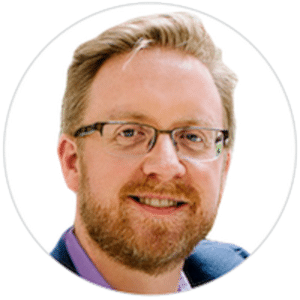 A “full distribution” simply means that 100% of the value of the IRA has been distributed. In that case, the IRA has a zero balance and for all practical purposes, no longer exists. The problem with prohibited transactions is that you're quite likely not aware that you've committed the error. Most people don't learn about prohibited transactions until they're discovered many years later during an audit. As a result, it's common for a prohibited transaction to establish a tax liability that was payable many years ago. This leads to a tax bill that includes a potentially huge amount of interest on what's likely already a substantial bill for taxes and penalties. To further compound the situation, prohibited transactions cause a full distribution of your IRA (except for purchase of prohibited assets, which result in a distribution equal to the amount of the investment). This means that the distribution is not limited to the value of the specific asset on which you committed the transaction. A prohibited transaction means your entire IRA is zeroed out, and your tax liability will be based on a combination of income taxes, penalties and interest on your entire IRA value as of January 1 in the year when the prohibited transaction was committed. A prohibited transaction can also occur between an IRA and a disqualified person other than the IRA owner or beneficiary, such as a relative of the owner or beneficiary or a fiduciary. If a prohibited transaction with respect to an IRA involves a disqualified person other than the IRA owner or beneficiary, then that other person is subject to the prohibited transactions excise tax. For additional information, see Publication 590-A, Contributions to Individual Retirement Arrangements (IRAs)and Publication 590-B, Distributions from Individual Retirement Arrangements (IRAs). No matter how innocent these prohibited transactions are, you should not expect that the IRS will show leniency should they identify such a transaction. Am I personally benefiting (rather than or in addition to my IRA) from this transaction in any way… even indirectly? Are any of my relatives benefiting directly or indirectly from this transaction? Are any business entities that I have any ownership of, or substantial influence over, benefiting directly or indirectly from this transaction? Is any money landing in my pocket, or my family's pockets, as a result of this transaction even if I'm owed the money? Is anyone who may be considered a disqualified person involved in this transaction? multiemployer plan trust is permitted to make payments under section 4223 of ERISA. For additional information, see Publication 560, Retirement Plans for Small Business (SEP, SIMPLE, and Qualified Plans). The good news: Tim says he’s never seen this authority asserted by the IRS, so maybe their operating definition is narrower than what appears to be stipulated in law. Does the asset I'm considering purchasing qualify as either life insurance or a collectible? Does it appear that there's involvement of any disqualified persons in this transaction? Do you see any indirect benefits that I'm receiving from this transaction? Is this transaction setting me up for any tax burden beyond that payable when I withdraw funds during retirement? Which parts of this transaction are most likely to be attacked by the IRS and need to be particularly well-documented? The thing that makes prohibited transactions so destructive is that any prohibited transaction, even if it involves a transaction of only $1, still results in full distribution of the IRA. The advantage of this approach is that in the event a prohibited transaction takes place in the sequestered account, the assets in your original IRA will not be harmed. Additionally, you can create as many sequestered IRA's as you like. The Solo 401(k) makes it relatively simple and inexpensive to correct prohibited transactions. With Self-Directed IRA's, it's all but impossible to correct prohibited transactions. The eligibility requirements for the Solo 401(k) are more demanding that the self-directed IRA. 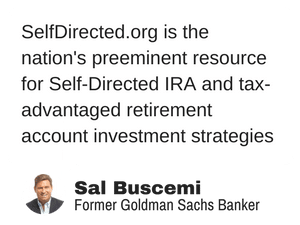 If you qualify, it is my advice that you seriously consider using the Solo 401(k) for your retirement investing rather than the Self-Directed IRA. 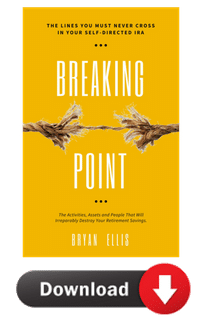 It is not an exaggeration to say that prohibited transactions can be cataclysmic for your self-directed IRA. Furthermore, the attitude of the IRS about these transactions during audit has recently been deeply inflexible, as they know that they “have you” and there's precious little you can do about it. But don't let this particular risk scare you aware. Instead, do all you can to understand the risk of prohibited transactions. You'll go far in avoiding them simply by keeping excellent records and by seeking pre-emptive and on-going legal advice. Prohibited Transactions are a Serious Matter. What are your questions about this crucial topic?